It’s more than a month on from the release of Avengers: Infinity War and fans are still reeling from that ending, but one of the film’s stars has hinted there are more shocks to come. For those who haven’t seen it (why are you reading this? 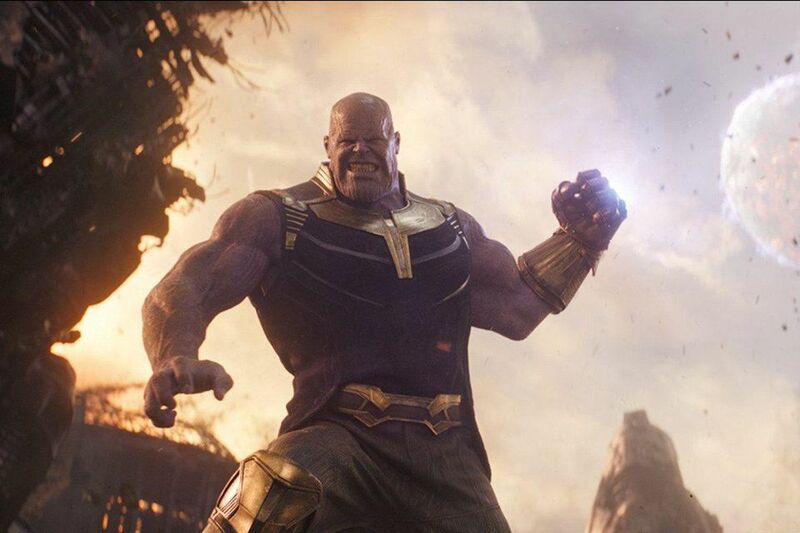 ), at Infinity War’s climax, Thanos, the purple space tyrant, managed to rip open Vision’s head and claim the final Infinity Stone. Thor did what he could to try and stop the Mad Titan before he used the Infinity Gauntlet to wipe out half of all life in the universe – but he should have gone for the head. With a simple snap of his fingers, Thanos turned half the universe to ash, including several of The Avengers, before teleporting away to watch the sun rise on a grateful universe. Startling as this bleak ending was, Chris Hemsworth, who plays the mighty Thor, has promised the next instalment will be even more shocking – but for different reasons. If you were shocked by [Infinity War], I think the second one is even more shocking, for other reasons entirely. That’s what kind of blew me away the first time I read both scripts, is how they managed to orchestrate so many different characters but give them each their own separate shot and moments, and have it be elevated and feel fresh and unique — not just like a messy, thrown-together assembly of these guys. The second one I’m probably even more excited about. Just for people to see. I just think it’s another step again. Each step we seem to take with these films, I’ve loved the fact that there’s been growth and evolution and it continues to surprise people as opposed to sort of flatlining, which was obviously always a fear — that they’d run out of ideas or run dry of creative excitement. So what can Avengers 4 do to shock audiences? Well, most speculate at least some of the original Avengers will die battling Thanos to undo his atrocious actions. We know Chris Evans (Captain America) and Robbert Downey Jr’s (Iron Man) contracts are coming to an end, and with both stars looking to move on to pastures new, fans are guessing it’s these two who’ll bite the bullet. Chris Hemsworth’s contract is also at an end but he’s made cryptic comments how he’s not ready to put down Thor’s hammer just yet, hinting on Instagram he’ll keep making these films as long as fans enjoy them. 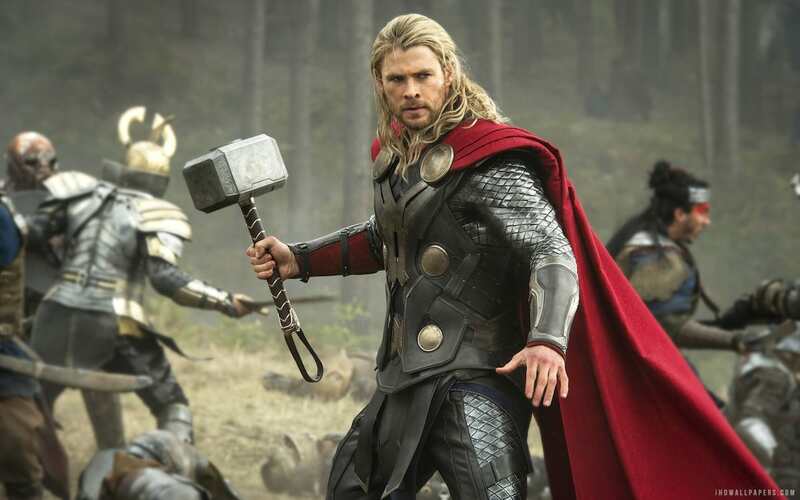 Fans will next get to see Thor in the currently titled Avengers 4, which is in cinemas next year – but don’t worry you don’t have to wait that long before returning to the Marvel Cinematic Universe. Ant-Man and the Wasp, starring Paul Rudd and Evangeline Lily, is right around the corner, and should scratch that Marvel itch until next year when Captain Marvel makes her big screen debut. Avengers 4 is set for release on May 3, 2019.